They’re here! 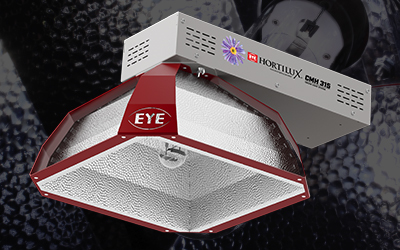 NEW Grow Light Systems from EYE HORTILUX! 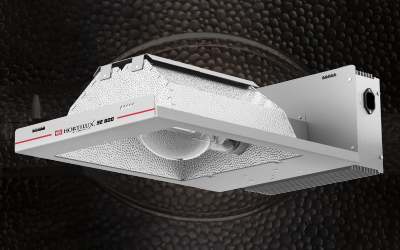 Years of research and professional lighting design experience have culminated into game-changing grow light systems from EYE HORTILUX. Growers have come to know HORTILUX for the quality of engineering and manufacturing that goes into the best indoor grow lights. 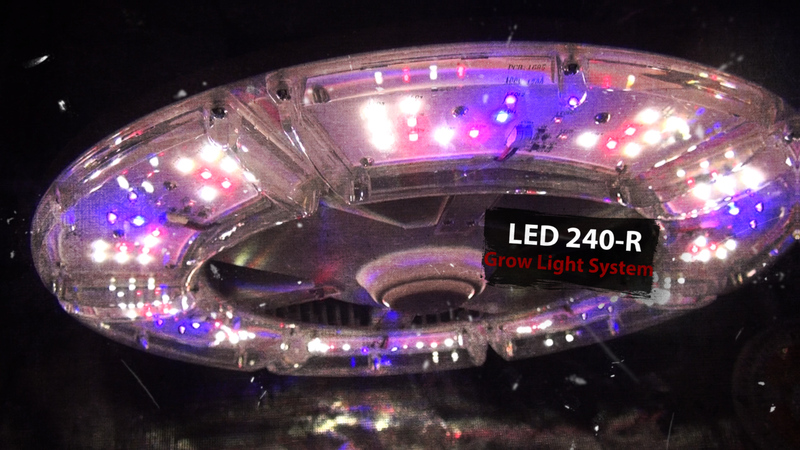 Now, the horticulture lighting specialists at EYE HORTILUX have taken that knowledge and applied it to grow light systems. 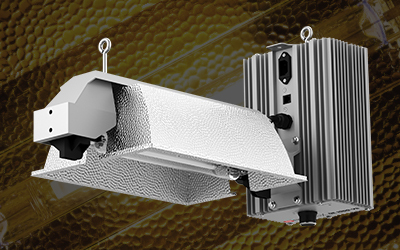 These new systems have been designed to focus the light for maximum optimization of the the grow light system, producing better quality and yield of your plants! Select a product below for more specific information.